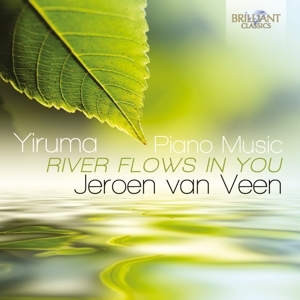 Jeroen Van Veen (1969) started playing the piano at the age of 7. He studied at the Utrecht Conservatory with Alwin Bär and Håkon Austbö. In 1993 he passed the Performing Artists' Exam. 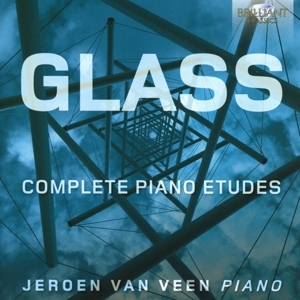 Van Veen has played with orchestras conducted by Howard Williams, Peter Eötvös, Neal Stulberg and Robert Craft. He has played recitals in Austria, Belgium, Canada, England, France, Germany, Hungary, Italy, Russia & the USA. 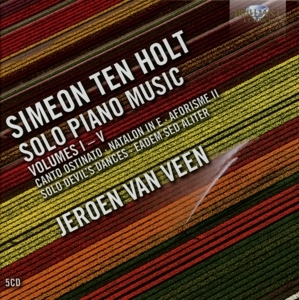 Van Veen attended master classes with Claude Helffer, Hans-Peter & Volker Stenzl and Roberto Szidon. He was invited to several festivals; Reder Piano Festival (1988), Festival der Kunsten in Bad Gleichenberg (1992), Wien Modern (1993), Holland Dance Festival (1998) Lek Art Festival (1996-2007). 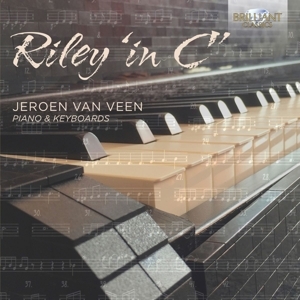 Van Veen recorded for major Dutch Radio- and Television companies like AVRO, NOS, IKON, NCRV, TROS/Internet, WTBC-TV & Radio (Florida, U.S.A.) and Moscow Television. 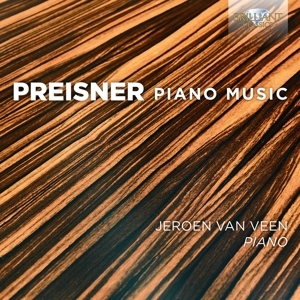 In 1992, Van Veen recorded his first Album with his brother Maarten as the internationally recognized Piano duo Van Veen. 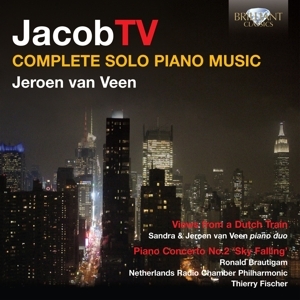 In 1995 Piano duo Van Veen made their debut in the United States. They were prizewinners in the prestigious 4th International Murray Dranoff Two Piano Competition in Miami, Florida. After this achievement they toured the United States and Canada many times. The documentary "Two Pianos One Passion" (nominated with an Emmy Award 1996) documents them as a duo. 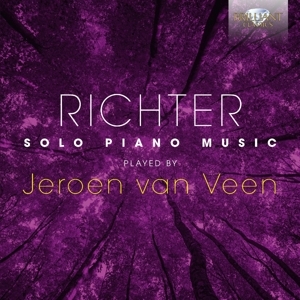 Besides performing, Jeroen is co-founder and artistic director of the International Student Piano Competition, which is held in Utrecht every two years. 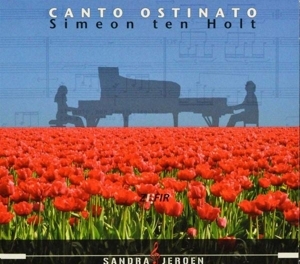 In 1995 Jeroen Van Veen founded the duo Sandra & Jeroen van Veen, a piano duo with Sandra Mol. 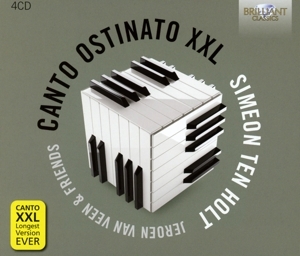 As such, they mainly perform music for multiple pianos by Erik Satie, Douwe Eisenga and Simeon ten Holt. 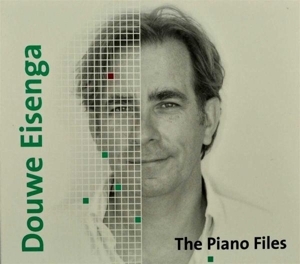 Furthermore, in 1999 Van Veen initiated a concert series ‘Pianova’ in the Concertgebouw, Amsterdam. 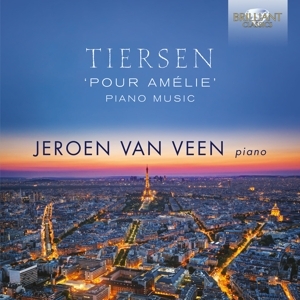 Beside his career as a solo pianist Van Veen also participates in the following ensembles: ‘Piano Ensemble’, ‘The International Piano Quartet’, ‘Piano Mania’, ‘DJ Piano’ and ‘Jeroen van Veen & Friends’. 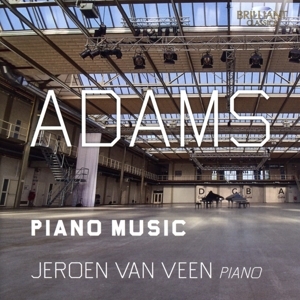 The various compositions by Van Veen may be described as ‘Minimal Music’ with different faces, Crossovers to Jazz, Blues, Soundscape, Avant-Garde, Techno, Trance and Pop Music. 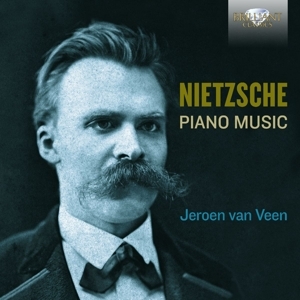 Currently Mr. Van Veen is director of Van Veen Productions, Chairman of the Simeon ten Holt Foundation, Culemborg Cultural Foundation, Pianomania Foundation and artistic director of several music festivals in Culemborg, Utrecht and Veldhoven. 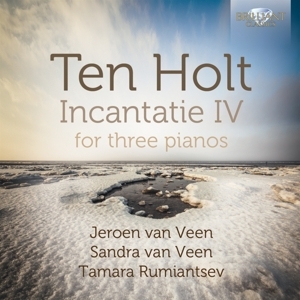 He is active in the International Utrecht Student Piano Competition and the Murray Dranoff Two Piano Competition. 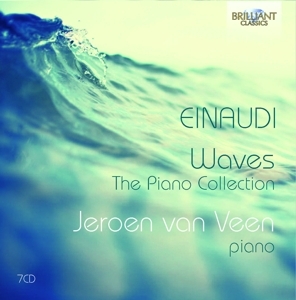 Over the last 15 years Van Veen recorded more than 150 Albums for several labels (Mirasound, Koch, Naxos, Brilliant Classics) and his own label PIANO. The recording of Les Noces for Koch and Naxos was stated in the New York Times as " the best recording ever".